Trevor Husseini exhales a vape cloud in Honolulu on Thursday, March 28, 2019. 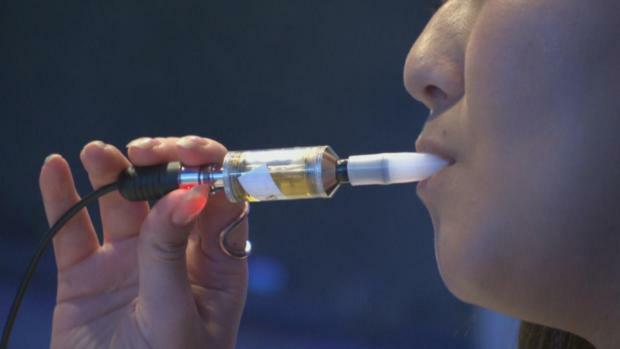 Hawaii lawmakers are considering outlawing flavored tobacco and electronic cigarette liquids like Maui Mango and Cookie Monsta in an effort to stop escalating teenage vaping. The first state to limit tobacco and electronic cigarette sales to people 21 and older is contemplating a new nicotine crackdown: outlawing flavored electronic cigarette liquids and flavored tobacco to combat a spike in teenage vaping. Hawaii would be the first state to adopt such a ban under a bill before the Legislature. San Francisco was the first U.S. city to do so. 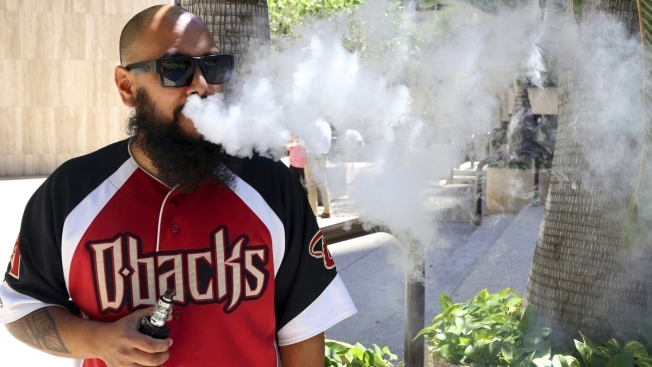 The proposal would ban flavored e-cigarette liquids such as Maui Mango and Cookie Monsta, along with cloves and other flavored tobacco products, but it would exempt menthol cigarettes and vaping liquids. Supporters aim to make e-cigarettes less alluring to teenagers as studies show increasing numbers of high school and middle school students are becoming addicted to nicotine through vaping. Twice as many high school students have picked up a vaping habit compared to last year - a large, unprecedented jump that is alarming health officials who say teenagers do not realize there is nicotine in e-cigarettes. "They look at cigarettes and they say, 'Cigarettes are disgusting. Tobacco is disgusting,'" said Trish La Chica, an advocate and lobbyist for the Hawaii Public Health Institute. "So take away the cotton candy, take away the flavors that look like they belong in an ice cream shop, and they wouldn't be attracted to start in the first place." Battery-powered e-cigarettes typically heat flavored nicotine solutions into an inhalable vapor. They're more popular among teens than regular cigarettes, and most experts agree they're less harmful than cigarettes because the vapors don't contain tar and other cancer-causing byproducts of burning tobacco. But there is virtually no research on the long-term effects of the chemicals in the vapor, some of which are toxic. And some researchers believe vaping will make kids more likely to take up cigarettes. The U.S. Food and Drug Administration earlier this month proposed restricting sales of most flavored tobacco products to stores that verify the customer's age upon entry or include a separate, age-restricted area for vaping products. The FDA said it would prioritize removing vaping products that clearly appeal to kids, such as those with packaging that resembles juice boxes, candy or cookies. Students testified to Hawaii lawmakers last week that their classmates were vaping in bathrooms and isolated corners of campus. 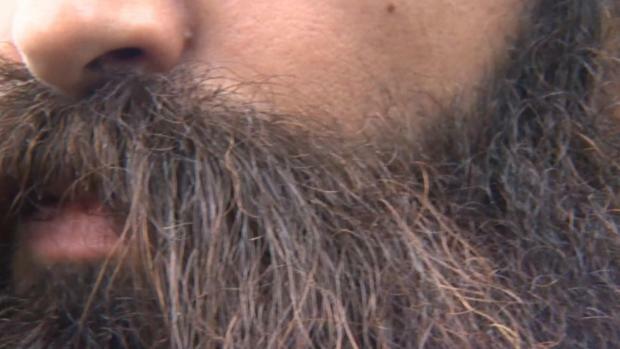 Some teens post social media videos of themselves exhaling plumes, the students said. "I can't keep on walking into the bathroom at school and get hit in the face with a vape cloud that smells like cotton candy and not be able to work the rest of the day because of a headache," said Paige McCurdy, a sophomore at Kapolei High School near Honolulu, in testimony at the Legislature. "It is affecting students, and it just needs to stop." The Food and Drug Administration is making moves against the tobacco industry in an effort to crack down on smoking in teens, saying it is working to ban menthol and mint in all cigarettes, as well as flavored cigars. The agency also announced it will limit the sales of flavored e-cigarettes to youths, both in stores and online. A 2017 Hawaii Health Department study found 16 percent of middle schoolers and 26 percent of high school students were current users of e-cigarettes. The number of high school students experimenting with vaping jumped four-fold between 2011 and 2015, the study said. The National Youth Tobacco Survey found youth vaping surged 78 percent between 2017 and 2018 across the U.S.
Hawaii's health agency said teen vaping is particularly concerning because nicotine in adolescents can disrupt the growth of brain circuits that control attention and learning and lead to increased impulsivity and mood disorders. A House committee exempted menthol from the bill because prohibiting the flavor would dramatically reduce the tax revenue the state brings in from menthol cigarettes. Rep. John Mizuno, chairman of the House Health Committee, said such a ban would cut $15 million in revenue that goes toward ambulance services statewide and another $15 million toward a hospital trauma center. His Senate counterpart, Sen. Roz Baker, said she opposes that change. Bill opponents say e-cigarettes play an important role in helping smokers of traditional cigarettes reduce or stop smoking. They cite a recent study in the New England Journal of Medicine showing e-cigarettes were nearly twice as effective as nicotine gums and patches at helping people quit. Scott Rasak, vice president of sales and marketing at VOLCANO Fine Electronic Cigarettes, said a flavor ban would encourage those who vape to revert to traditional cigarettes. "Is this bill worth pushing 75 percent of the adult vaping community back to smoking cigarettes?" he said. He predicted the bill would "annihilate" Hawaii-owned independent retailers like his, which has 16 stores and 100 employees on three islands. Trevor Husseini, a 30-year-old software engineer, said he was a pack-a-day smoker for over 10 years and wanted to quit but couldn't find anything that worked until he tried vaping. Since switching, he's been gradually been lowering his nicotine intake with the aim of not vaping at all. He believes the ban would open a black market as people order online from mainland companies. "They're still going to get their juice," he said. R.J. Reynolds Tobacco Co. contributed $12 million to an unsuccessful effort to persuade San Francisco voters to reject its flavor ban last year. Hawaii's proposal isn't up for a public referendum, so such spending hasn't been seen here. But there have been ads opposing the bill. Juul Labs Inc., the nation's leading e-cigarette maker, registered as a lobbyist at the Hawaii State Capitol for the first time this year. 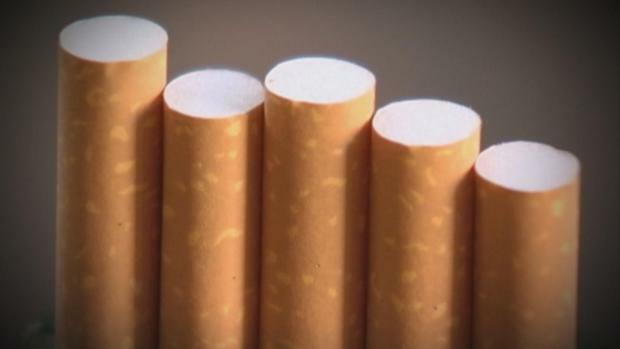 A separate bill would bring taxes on e-cigarette sales in line with traditional cigarettes. "By taxing them in a way similar to tobacco, we're hoping that we can keep more young people from trying it, getting hooked on it, staying on it," said Baker, lead author of the second bill. About 10 states already tax e-cigarettes, according to the Public Health Law Center, a Minnesota-based nonprofit organization. Mark Meaney, an attorney at the center, said taxes are one of the most effective ways to discourage tobacco use. The state Senate has passed versions of both bills. Both measures must pass the House Finance Committee by April 5 to advance to the full House.